We strive to bring joy to life through the power of play, across a growing range of land-based and digital markets and segments. Scroll down to discover more. Our Class III casino games are among the best in the world. 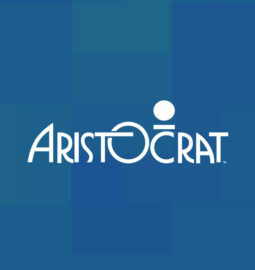 Brought to life in our innovative cabinets and with the benefit of market-leading technology, Aristocrat’s range of premium proprietary and licensed games deliver a whole new level of excitement to players and venue floors around the globe. 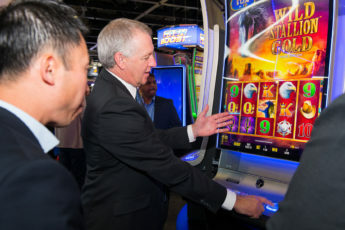 VGT is a leading North American developer, manufacturer and distributor of Class II casino games, operating predominantly in the Native American segment. 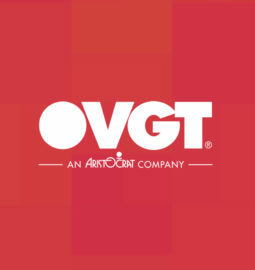 VGT “creates winners” and their exceptional customer service and decades-long customer relationships are a source of great pride for our business. 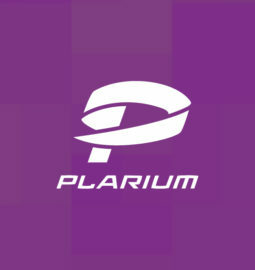 With a mission to ‘take the world’, Plarium Global delivers compelling mobile and browser games across a broad range of game genres to millions of players around the world every day. 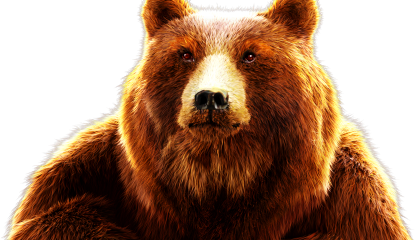 Plarium’s reputation and dedicated fan base is built on its engaging gameplay and exceptional production values. 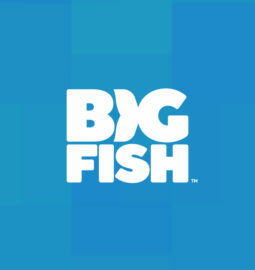 Big Fish are the world's largest producer and distributor of free-to-play games, serving up hot slices of fun to millions of people around the world everyday. 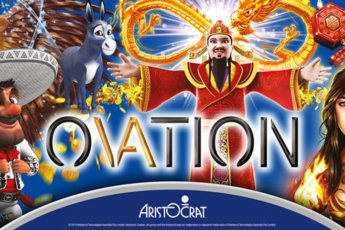 With a solid finger on the pulse of gaming and pop culture, the goal is to inspire everyone through play. 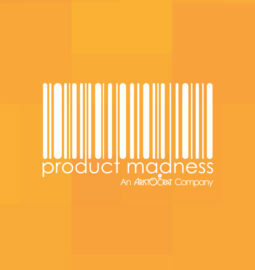 Product Madness digitalise our Class III content for online casino-style play. 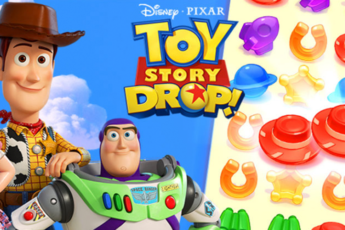 The flagship and most popular title, ‘Heart of Vegas,’ has entertained hundreds of thousands of players since launching in 2013 and is one of the top-grossing Facebook games/iOS apps in Australia.